Memorial Day savings are all around us and that means it’s a great time to find the best deals on a cruise. The Memorial Day sale from Royal Caribbean is one of the best we’ve seen in recent memory so if you’re in search of a Royal Caribbean cruise deal, now is the time to book! 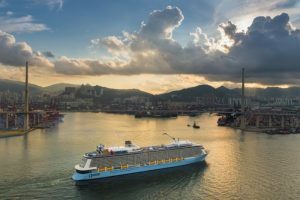 With itineraries heading to such exotic locales as the Bahamas, Mexico and even Cuba, there’s something for every adventurous soul to see on a fun cruise vacation with Royal Caribbean. Cruising solo can be fun, but it’s always nice to bring along a friend, relative or significant other to enjoy some fun in the Caribbean sun or an adventure to someplace cooler, but still beautiful like Alaska, New England, Europe or the Pacific Northwest. Royal Caribbean is offering 50% off guests for those who book during their Memorial Day Sale. 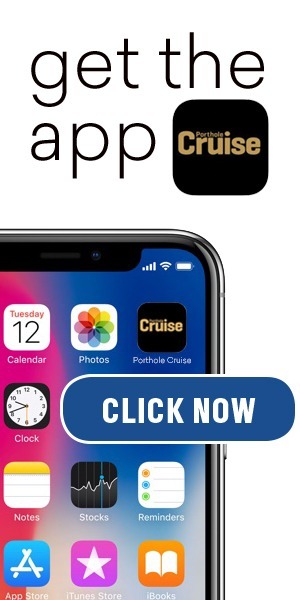 That means it’s never been more affordable to cruise with someone special! If getting a second guest at 50% off wasn’t good enough, the Memorial Day Sale from Royal Caribbean is also offering up to $150 off instantly when you book this weekend. There’s no need for a coupon or discount code. Applied instantly when you start the booking process, its never been easier to save money on an all-inclusive Royal Caribbean cruise. 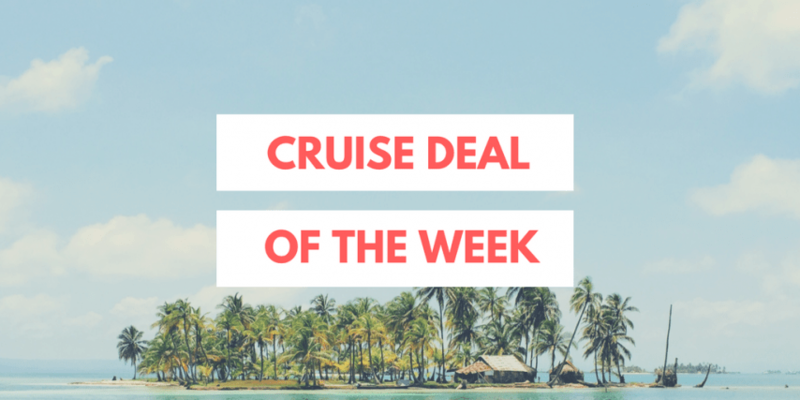 Still not convinced this is the best Royal Caribbean cruise deal around? When you book this weekend during the Memorial Day Sale, you’ll also get up to $100 to spend while at sea. The credit is good on everything from shopping to the casino and even upgraded food and drinks. The credit can’t be transferred to cash at the end of the trip, so make sure you use it all up! 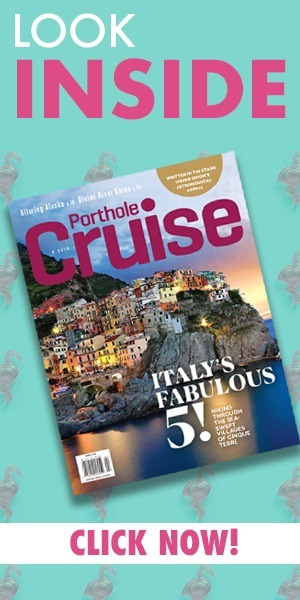 From all of us cruise enthusiasts here at Porthole Cruise magazine, have a wonderful Memorial Day Weekend!